I’d been mesmerized by the tale. Snapping out of it, I looked around. Sylvia still wasn't there. “The tour will meet in the parlor in ten minutes. Restrooms are down the hallway to your right,” Lily instructed the group. Sylvia’s room was the first door at the top of the staircase. I knocked quietly. When there was no response, I knocked harder. She must really be a sound sleeper. I tried the door, but it was locked. I rushed downstairs, retrieved her room key, and glanced at my watch. If Sylvia hurried, she’d still have time to make the start of the tour. Arriving back at her door, I knocked again. 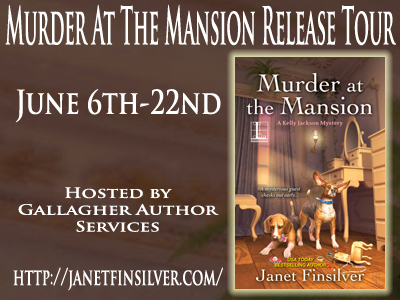 Janet Finsilver is the USA TODAY best-selling author of the Kelly Jackson mystery series. She worked in education for many years as a teacher, a program administrator, and a workshop presenter. Janet majored in English and earned a Master’s Degree in Education. She loves animals and has two dogs—Kylie and Ellie. Janet has ridden western style since she was a child and was a member of the National Ski Patrol. One of the highlights of her life was touching whales in the San Ignacio Lagoon. 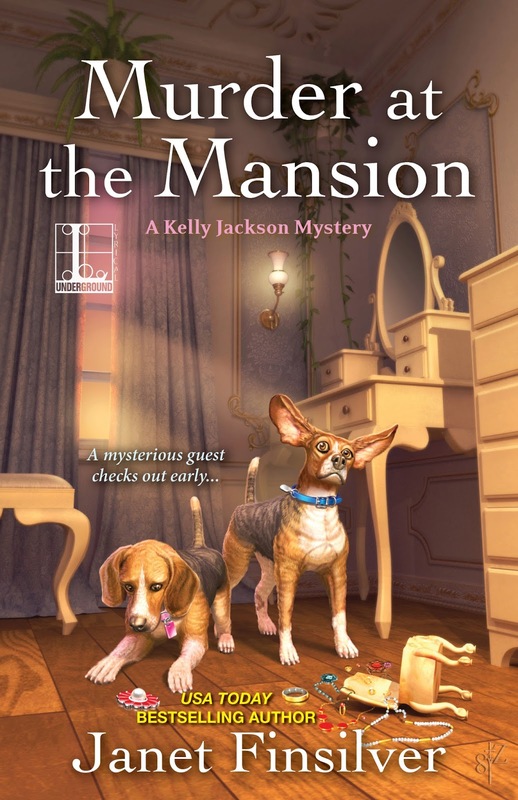 Murder at Redwood Cove, her debut mystery, was released on October 13, 2015. 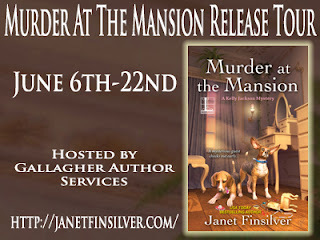 Her second book, Murder at the Mansion, is scheduled to be available on June 7, 2016. I have enjoyed both books in this series. I am looking forward to the next one. Joan, I'm glad to hear you've enjoyed both books. What a nice start to my day! I'm currently working on the next one which has the tentative title MURDER AT THE FORTUNE TELLER'S TABLE. Hi! 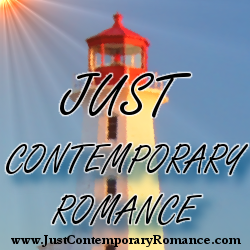 Maureen, thank you so much for posting my book on your site. I really appreciate it.